King Estate Agents are delighted to offer to the market this WELL PRESENTED, Two Bedroom Semi-Detached home in the sought after location of Walnut Tree. The property benefits from a large kitchen/diner as well as a dual aspect main bedroom. 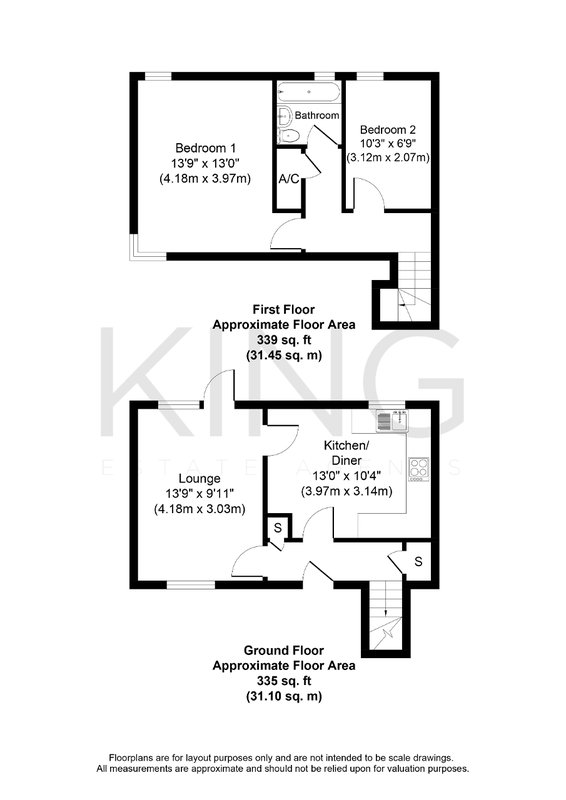 In brief the property comprises of Entrance Hall with coat cupboard, dual aspect Living Room, Kitchen/Diner and a cupboard under the stairs. Upstairs there is Family Bathroom as well as two good sized bedrooms. The master bedroom in particular benefits from views over The Brickhills.